ProGlos can undertake a range of painting and decorating work for commercial buildings, from schools and hotels to rental properties and business premises. Owner James Price has not only worked in the decorating trade for many years at a hands-on level, but has also worked as a project manager, giving him the experience to lead a team on larger contracts. ProGlos is certified by the Site Supervisors’ Safety Training Scheme, which covers all areas of health, safety, welfare and environmental issues, so you can be assured that your work is being carried out in a safe and professional way. Contact us via the phone number below to discuss commercial decorating work or email us your requirements. 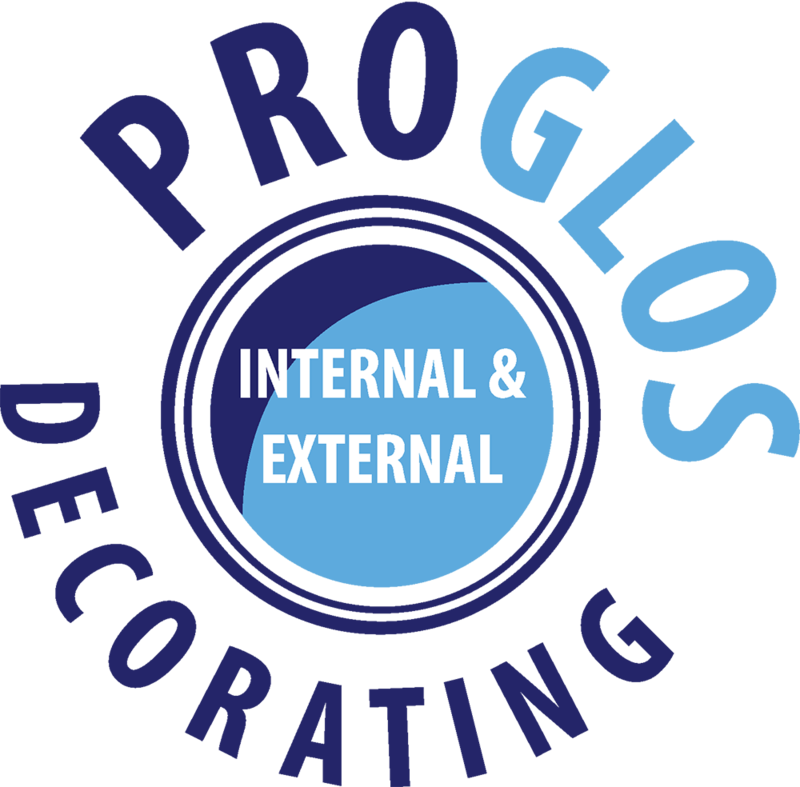 If you are looking for a reliable team of decorators to maintain properties for your business, then ProGlos can supply everything you need. 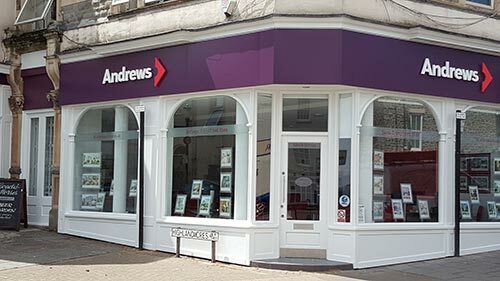 We have skilled tradesmen that can undertake external and internal painting and decorating projects, as well as preparation work such as plastering and replacing windowsills. We’re always on the end of the phone to respond quickly to jobs, or we can arrange pre-scheduled maintenance visits to ensure the best upkeep of your building. Take a look at our services page for more details. We can design and build partitioning systems for commercial, retail and industrial environments. Our suspended ceiling systems meet building regulations and enhance any property where access to roof spaces needs to be maintained. Suspended ceilings and partitions can also improve acoustics, fire resistance and light reflection, making a more pleasant work environment. 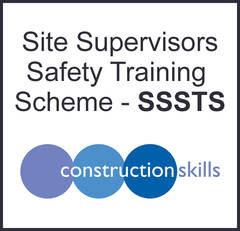 ProGlos is certified by the Site Supervisors’ Safety Training Scheme, which covers all areas of health, safety, welfare and environmental issues, so you can be assured that your work is being carried out in a safe and professional way. Contact us via the phone number below to discuss commercial decorating work or email us your requirements. We are fully insured, trade accredited serviceman. We offer interior and exterior painting, wallpapering, plastering and other services to Cheltenham, Gloucestershire and the surrounding areas.